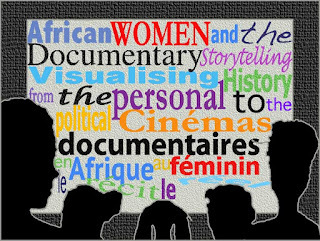 The choice of the theme is influenced by the need to highlight the role African women play in the film world and to engage audiences and filmmakers in a debate about the same. The Festival will screen films, made by African women or about African women, from all over the world. 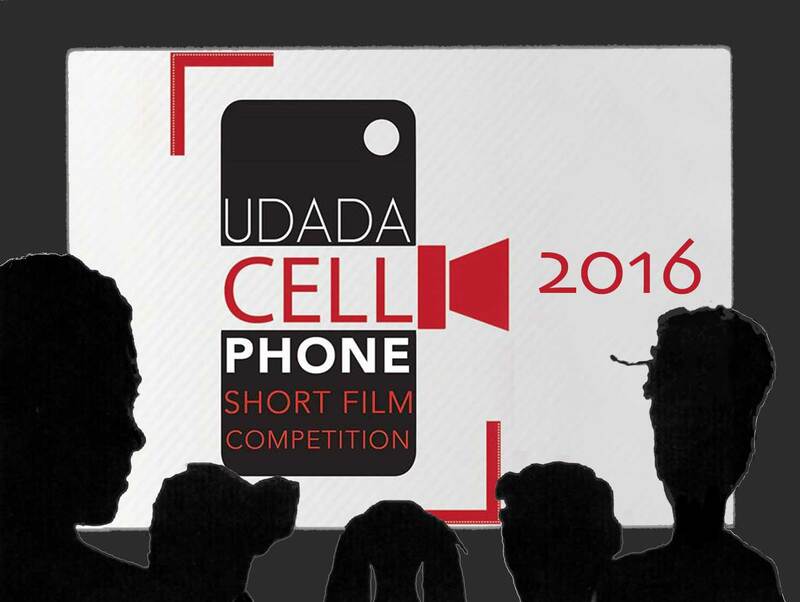 The Festival will screen short and full-length feature films, documentaries, animation and experimental films. 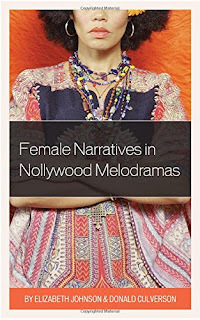 Female Narratives in Nollywood Melodramas addresses if this is a good or bad promoter of critical consciousness, as many of the films depict the stifling of women. 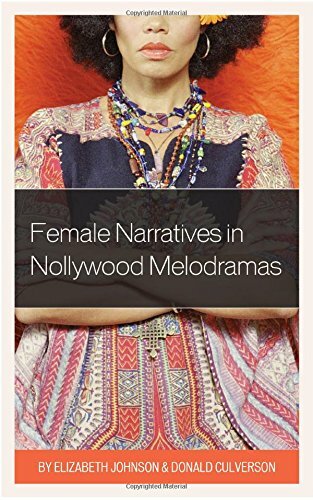 The authors examine nine Nollywood melodramas through Black feminist, cultivation, audience reception, and social identity theories. Readers will gain an understanding of how Nollywood is a product and contributor to evolving processes of globalization. Recommended for scholars of film studies, communication, African studies, and women studies. 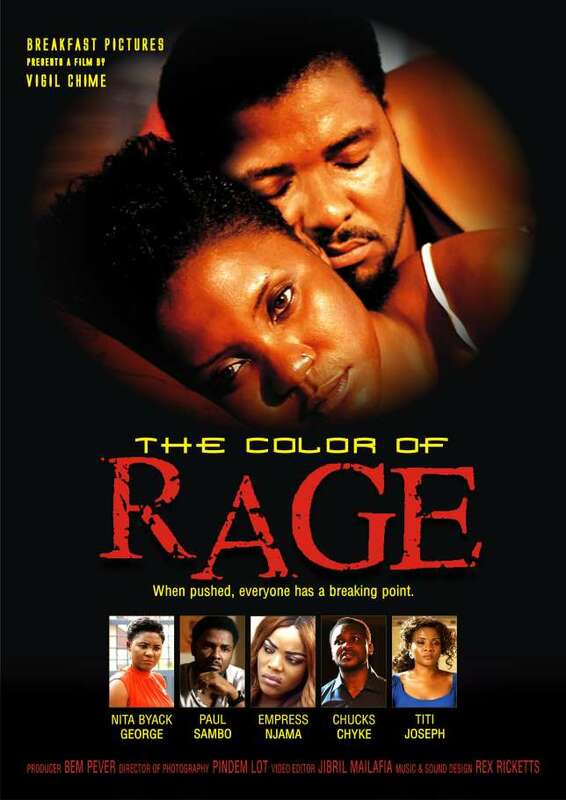 The Color of Rage, written and directed by American-based filmmaker Vigil Chimé, was shot entirely in Abuja, Nigeria. Starring Chucks Chyke, Nita Byack George, Titi Joseph, Empress Njamah, and Paul Sambo. “The movie tells the story of a married couple, Maureen and Hilary, who are under pressure from various quarters. Maureen is being tormented by the young and beautiful Uche who will stop at nothing to have Maureen’s seemingly perfect life. Hilary is being blackmailed by Presley, a ruthless individual who seems to know everything about him, and the double life he is living. Blinded by arrogance and hubris, Uche and Presley fail to see the color in the hearts of those they are harassing changing from calm to red, which is also the color of rage and of something else … blood”. 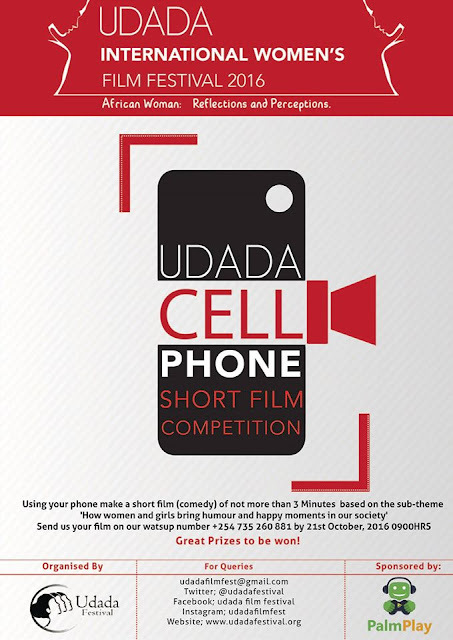 Using your phone make a short film (comedy) of not more than 3 minutes based on the sub-theme “How women and girls bring humour and happy moments in our society”. 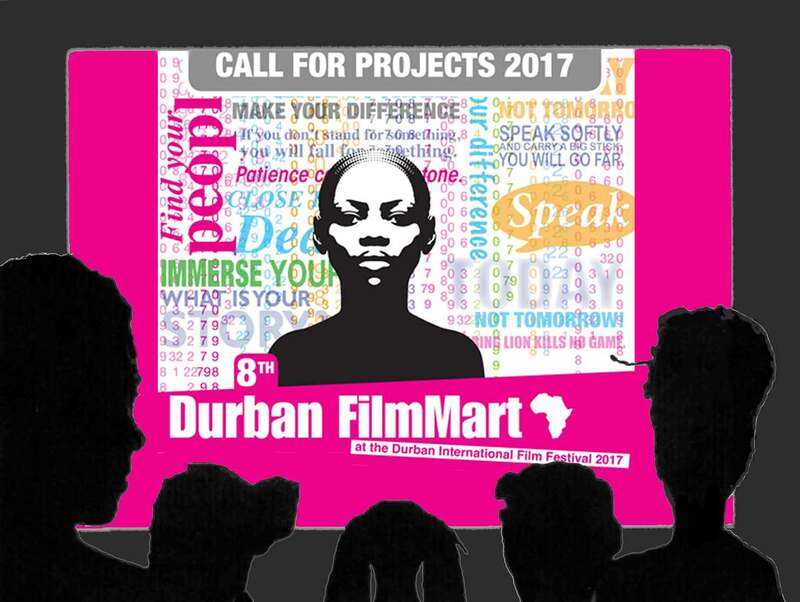 The Durban FilmMart (DFM) website is officially open for project submissions from 12 October - 12 December 2016. 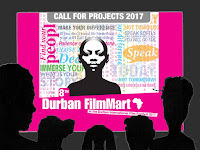 DFM is looking for about 20 projects in development to bring through to Durban for next year's market at the Durban International Film Festival (DIFF). 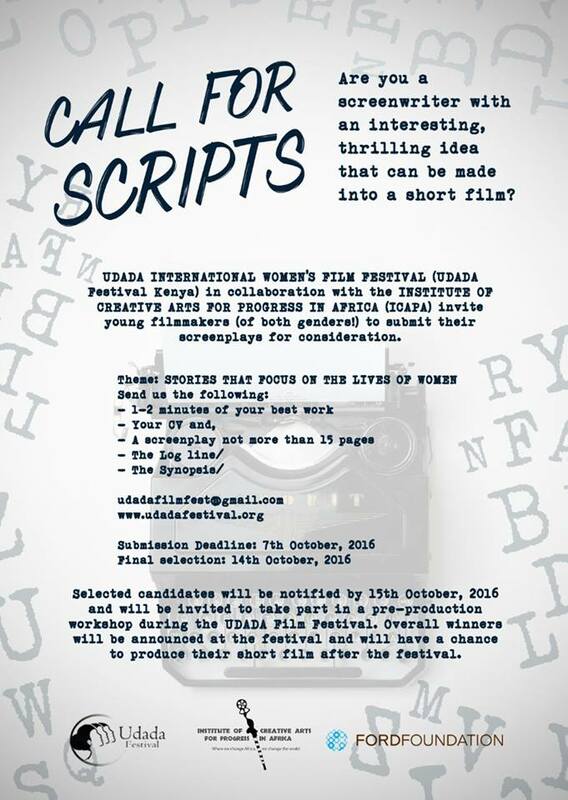 Submissions are open to both feature length fiction and documentaries in development. Call For Entries 2017 is now launched! “Women in the World,” the theme of our 2017 Women’s History Month Film Festival focuses on myriad occurrences experienced by women throughout the world. We are particularly interested in screening films that explore women’s issues surrounding polygamy, human trafficking, women’s hair and early child marriage. Each film or video must be accompanied by a completed entry form and applicable entry fees. 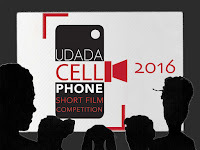 Entries must be submitted on DVD (NTSC Region 1). Foreign language work must be dubbed or subtitled in English. 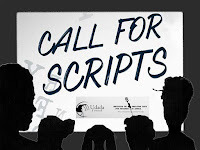 Please include a 3 line synopsis of your film. Please do not send press kits or any other print materials until they are requested by the festival staff. If you have difficulties printing the submission form, please click to download duplicate form here and include in submission package. Back issues are also available on the ICAPA Trust site: Issue 20, Issue 19, Issue 18, Issue 17, Issue 15, Issue 14, Issue 13, Issue 12, Issue 11, Issue 10, Issue 9, Issue 8, Issue 7. Production in a Village: WFOZ finished principal photography of "In a Village Lies"
IIFF In The Club in it's 7th Year! 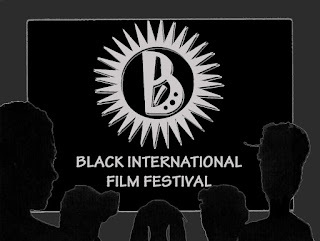 The 10th Black International Film Festival (BIFF) is delighted to announce its programme of live screenings and events in Birmingham, UK from 24–29 October 2016. 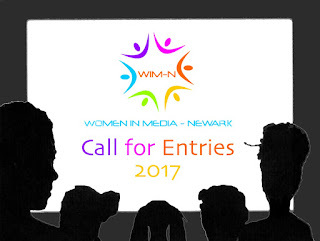 Submissions have been received from all over the world, as far as the Middle East, the Caribbean and the US. 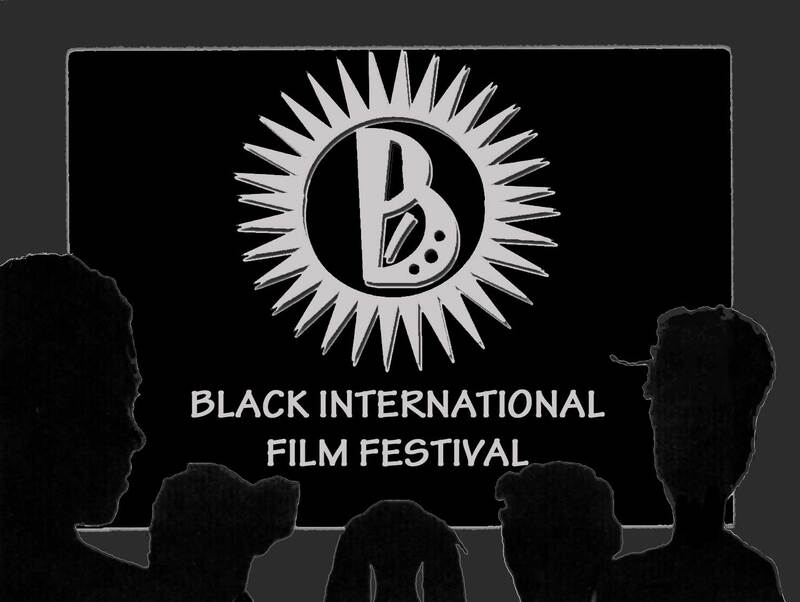 Chosen submissions are being screened throughout the festival and on BIFF digital, the festival’s online platform. The Festival celebrates local filmmakers as well as International talent. Live screening events start on Monday 24 October at The Crescent Theatre, with the documentary film Nathan East: For The Record by Filmmaker Chris Gero, which takes viewers behind-the-scenes of one of the most influential bass players in modern music. This year’s festival also includes a Special Presentation at the Everyman Mailbox Cinema on Wednesday 26 October BIFF has secured a Birmingham Premiere of The Pass, by Ben A. Williams (Director) and Producer Duncan Kenworthy (Four Weddings And A Funeral, Notting Hill, Love Actually). The film, a story of a closeted gay premier league footballer, has been a global hit on the festival circuit and recently secured a distribution deal, for general release in December. Festival screenings close on Thursday 27 October at The Crescent Theatre with the feature, Everything But A Man, by Nnegest Likke. 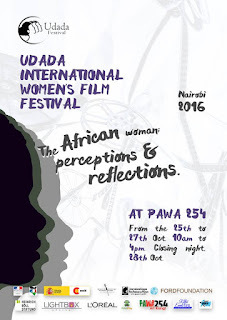 The US filmmaker will be flying in to discuss the challenges which strong, independent women face in relationships. 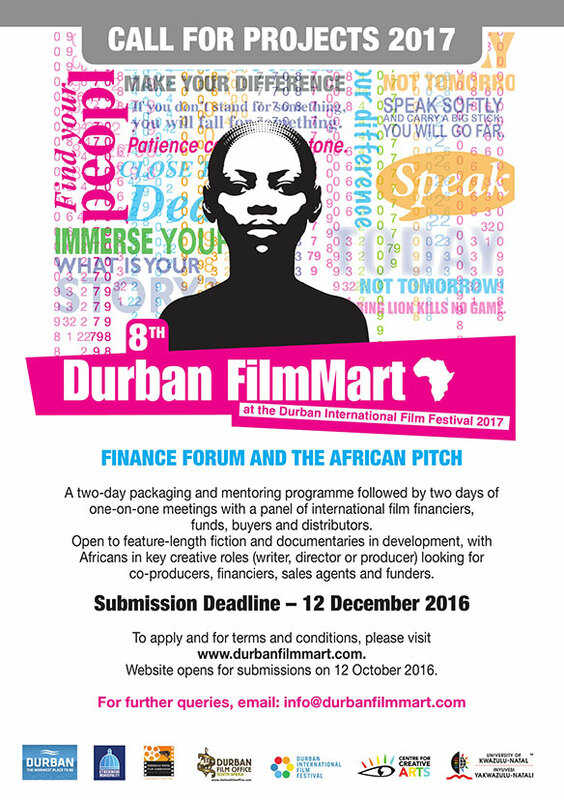 Finalist films have been nominated for the BIF Festival’s awards program and winners will be announced at the star studded Movie Video and Screen Awards (MViSA) at the ICC, Birmingham on 29 October 2016. The Festival awards Best Feature or Documentary, and Best Short. Over the last nine years the Black International Film Festival and MViSA Awards has grown into a well know established event in the city’s social calendar, continuing to attract industry professionals from across the world. This year the festival will again be promoting its new online platform, BIFF Digital, which will host screenings from 17 October. This initiative is part of the Festival’s strategy to increase accessibility within its programme. The Africa Movie Academy Awards, popularly known as AMAA and The AMA Awards, are presented annually to recognize excellence of professionals in the film industry. 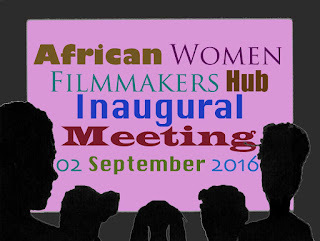 It was founded by Peace Anyiam-Osigwe and run through the Africa Film Academy. The awards are aimed at honouring and promoting excellence in the African movie industry and Africans in the diaspora as well as uniting the Africans from across the globe through arts and culture. The award presentation is attended by numerous media representatives, celebrities, politicians, journalists, actresses and actors from all across the world. The AMA awards are widely considered to be Africa's most important film even and the most prestigious film award in for people of African descent. Apply to La Fabrique 2017 now! 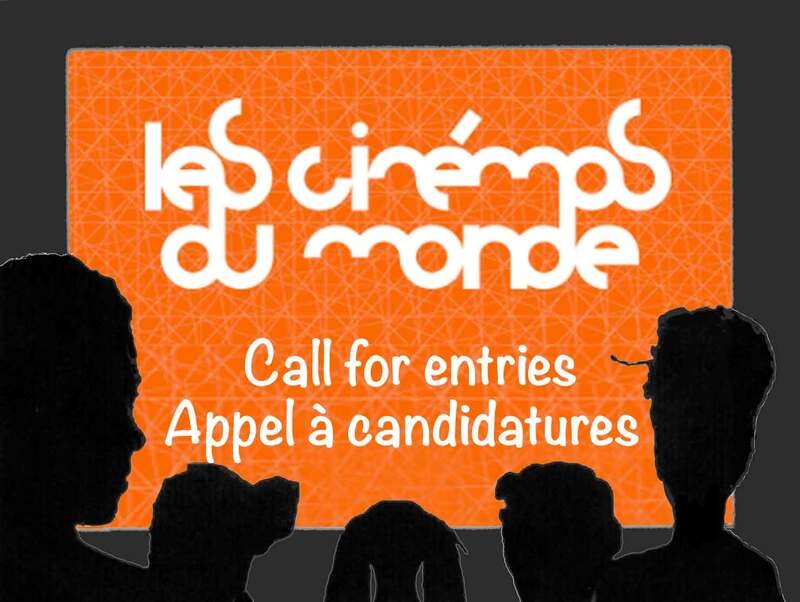 La Fabrique des Cinémas du Monde is a professional programme, developed by the Institut français, to help talented young directors from emerging countries increase their international exposure. Every year, the directors and producers of 10 first or second feature film projects are selected to attend this programme during the Festival de Cannes. More information are available on La Fabrique (regulations, online form…) on: Call for entries. All projects must be registered and received online by Wednesday, 16 November 2016 at the latest. A maximum of 120 projects will be accepted. We sometimes have to close before the deadline. Apply now! L'appel à candidatures pour La Fabrique 2017 est en ligne! La Fabrique des Cinémas du Monde est un programme professionnel développé par l’Institut français pour favoriser l’émergence de la jeune création des pays du Sud sur le marché international. Chaque année, les réalisateurs et producteurs d'une dizaine de projets de 1er ou 2ème long-métrage sont sélectionnés pour participer à ce programme pendant le Festival de Cannes. Vous trouvez toutes les informations sur La Fabrique (règlement, formulaire d'inscription en ligne...), en cliquant sur: Appel à candidatures. La date limite d'inscription est fixée au mercredi 16 novembre 2016, dans la limite de 120 projets. Attention, ce quota est parfois atteint quelques jours avant la date limite. N'attendez pas !